Next week, I'm starting a new adventure: I'm leaving Univision and I'm joining ProPublica as the partner manager for Documenting Hate, a project uniting newsrooms around the country to track hate crimes and bias incidents. 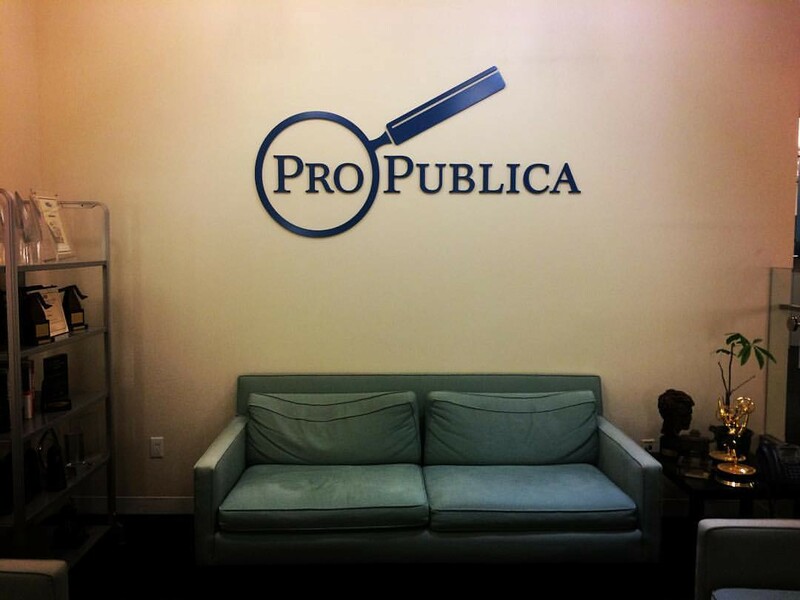 I am crazy excited to work at ProPublica, which has been a dream of mine since I became a journalist. I'm so humbled to work with their rock-star team of reporters and editors and developers, and I'm thrilled I'll get to work in tandem with some of the most innovative newsrooms in the U.S. Working with ProPublica on Electionland was one of the best experiences of my career and I can't wait to continue that same type of collaborative work. That said, I'm incredibly grateful for my two stints at Univision and everyone I worked with there, especially Borja Echevarría, David Adams, Jessica Weiss, María Sánchez Díez, Jose Zamora, Eulimar Núñez, Lorena Arroyo, Guillermolo, Maye Primera, Tamoa Calzadilla, Núria Net, jpgarnham, Damià S. Bonmatí, Nathalie Alvaray, and the whole digital news team. I was so lucky to work with all of you. I'm going to miss the so-called Newsport: the Cuban coffee/jet fuel to wake you up in the morning, the constant chatter of Spanglish, the electricity and the thrum of the newsroom, the lunch ladies who call everyone "mi vida," the way the atmosphere seems to shift when Jorge Ramos walks into the room, the over-the-top birthday celebrations, the occasional newsroom concert, and even the wild-eyed feral cat that lives in the parking lot. But the truth is, Univision won't be able to get rid of me yet, since I'm staying in Miami and will be working closely with the Univision News team on Documenting Hate. So that's why it's more of an hasta pronto than an adiós.